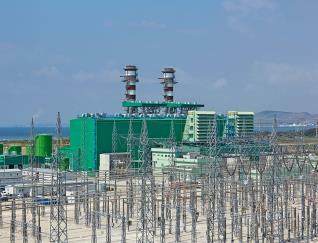 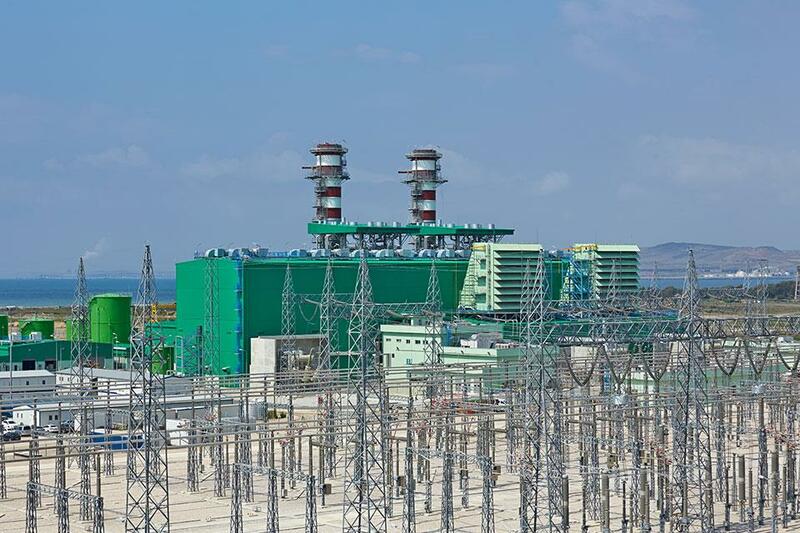 Erzin (CCGT) Power Plant is located in Erzin southeast of Turkey. 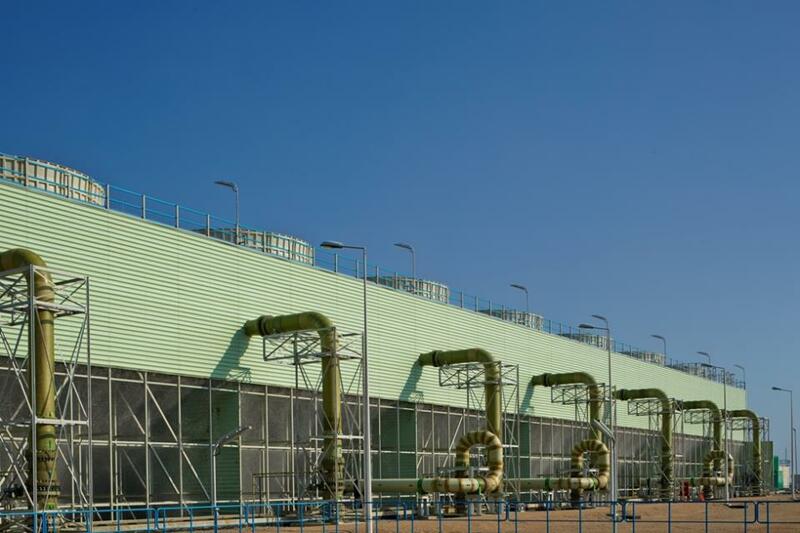 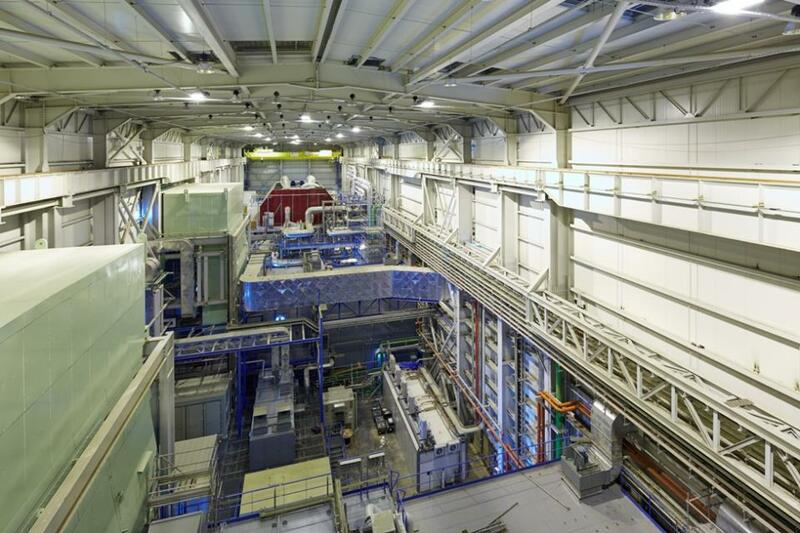 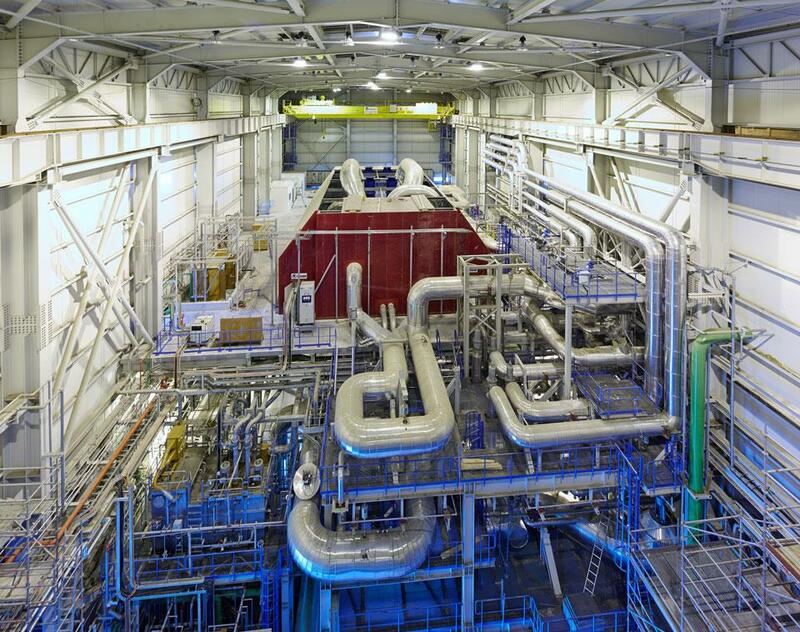 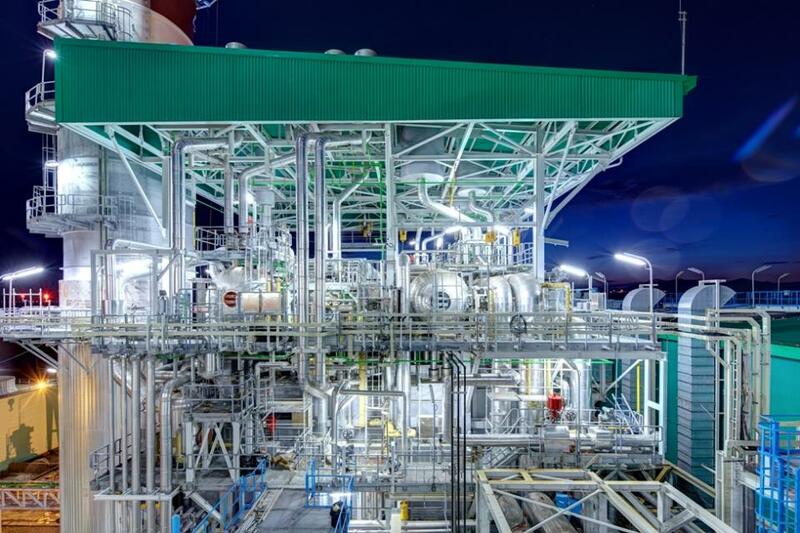 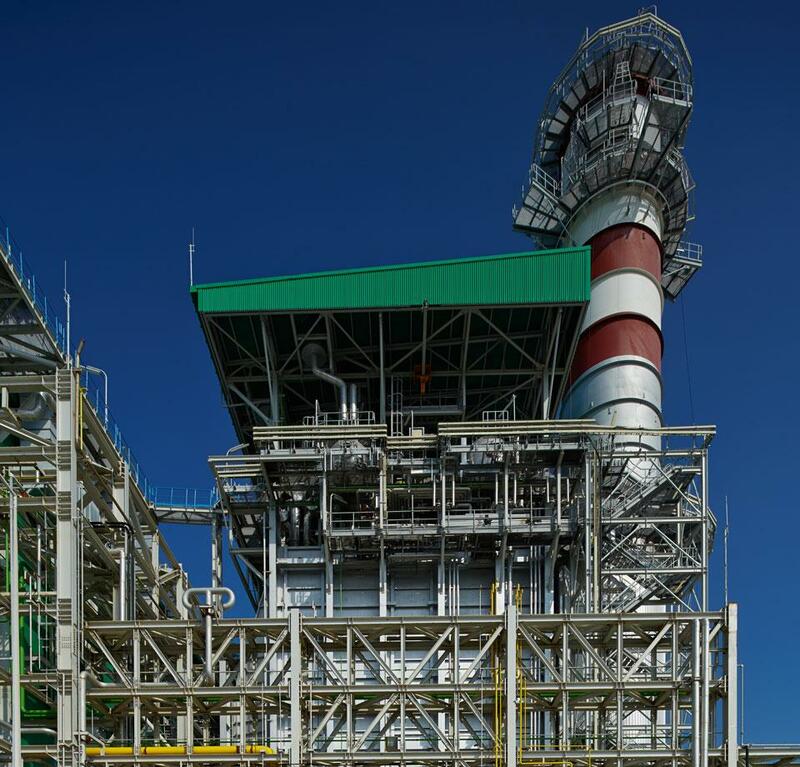 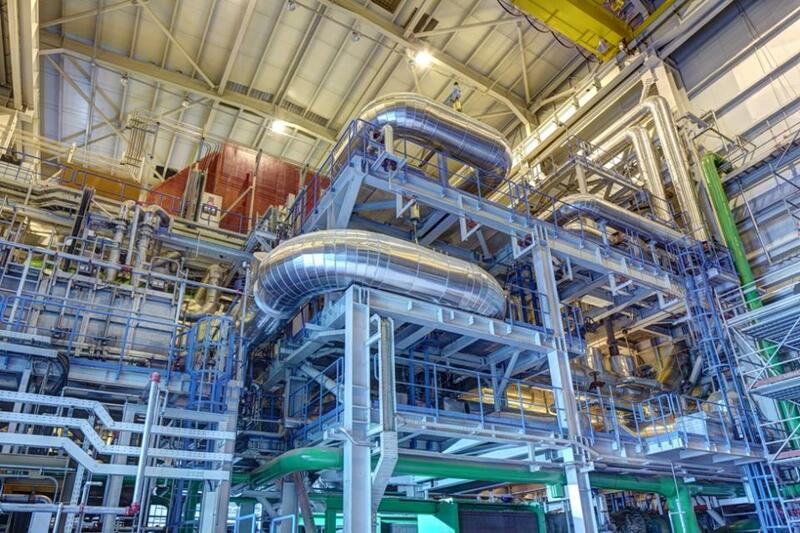 The plant is based on a multishaft configuration that comprises two gas turbines (209FB), steam turbine (MTD 60) and three generators (GE 330H), two horizontal heat recovery steam generators. 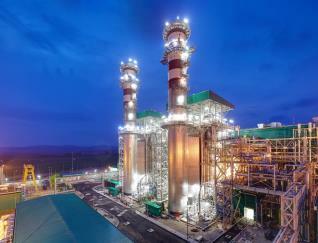 Gas turbines and generators by GE, steam turbine by Skoda, HRSG by Doosan.